"Arrivederci Al! : A Dinner with the Godfather"
Now in its 6th year running! The Don of the DeMedio Family, Alphonse 'Big Al' DeMedio, respectfully requests your presence at a dinner celebrating his retirement, and you would be wise to attend. All of the arrangements have been made for this to be the party of the year. The gang's all here to enjoy a night of dinner, singing, dancing and more. Join the ladies in Al's life, along with his extended family and business associates for his final farewell from the family business. Don't miss "Arrivederci, Al! - A Dinner With The Godfather". You might just 'get made' a part of the family. It's an offer you can't refuse! Come enjoy this hilarious new audience interactive comedy, conceived and written by two of Pittsburgh's best loved improvisational theater veterans, Michael E. Moats and Francis A. Veltri. In the tradition of the wildly popular "Tony 'n Tina's Wedding" and "Flanagan's Wake", "Arrivederci, Al! - A Dinner With The Godfather" puts you, the audience, right in the middle of the action! "The moment you walk into Arrivederci, Al!, you become part of the cast. ‘Al’ is an improv extravaganza, where the audience helps decide what happens next. This show promises to be the next Tony 'n Tina's Wedding." A Pirate's Tale is a swashbuckling musical adventure sailing to you. The year is 1540 on the Atlantic Ocean as the pirate crew of the Anne-Marie seizes the Spanish naval ship Raven. Now victorious, war-scarred pirate captain Tristan LaMarque, his lethal pirate queen Cassandra McKaye, 1st Mate Sebastian Palk, and their crew find themselves locked in a battle on their own decks. Corruption, greed, and betrayal unravel the camaraderie, leading to the biggest fight of their lives – the fight for their survival. 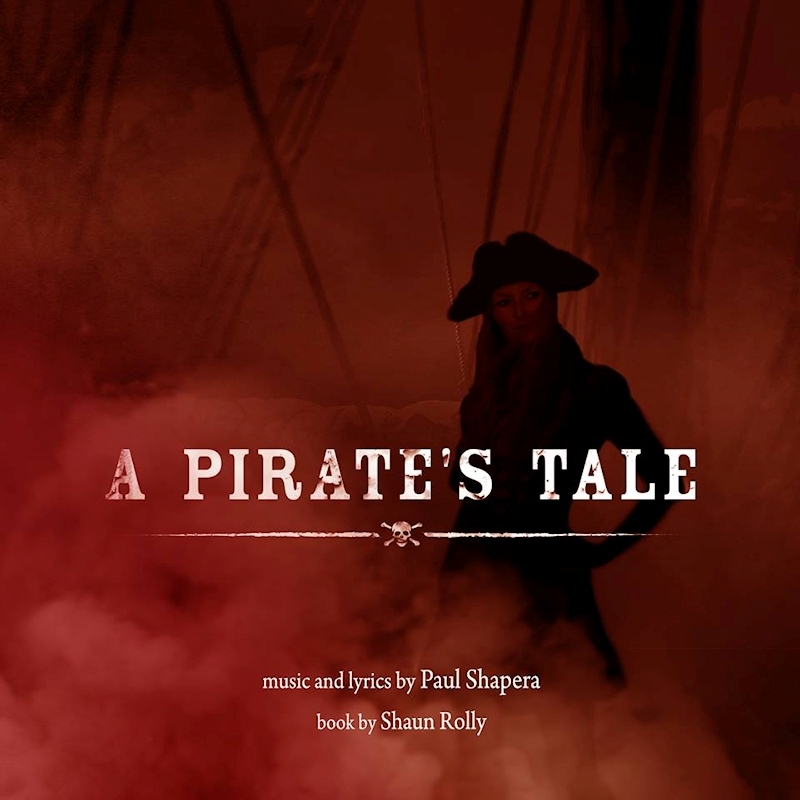 This brand new musical is an enchanting tale of friendship and villainy on the high seas, with music and lyrics from composer Paul Shapera and a book conceived by acclaimed performer and fight choreographer Shaun Rolly. Layers of intrigue, captivating music, and thrilling, authentic sword play will enthrall audiences young and old. You can book these shows for your group. For details email Michael or call Top of the Line Entertainment at 412-352-0300.